The 18-year-old from Cambridge finished fourth in this year’s Formula 3 European Championship with six wins to his name. Ilott was previously a member of Red Bull’s junior progamme but left after a disappointing 2015 campaign with Carlin in which he secured just one podium finish. 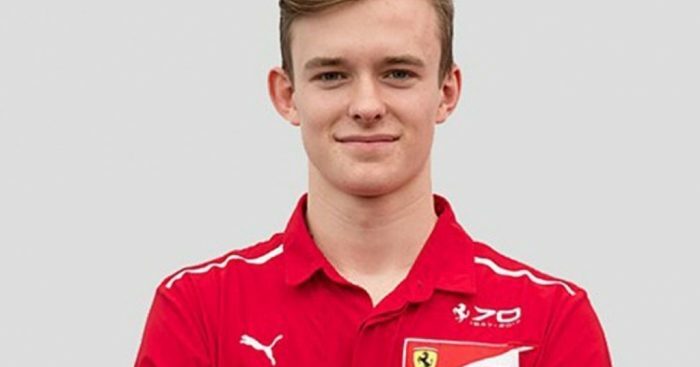 He is the first British driver to join Ferrari’s Driver Academy.